Today I'd like to greet my American readers and followers a Happy Fourth of July. To mark today's celebration, here are some of the Americana that I encountered during my travels to the United States. 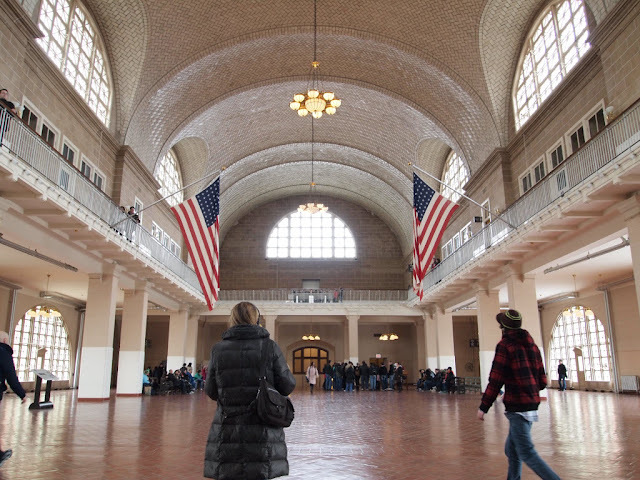 The Great Hall of Ellis Island Immigration Station, where immigrants pass through for processing before entering America. 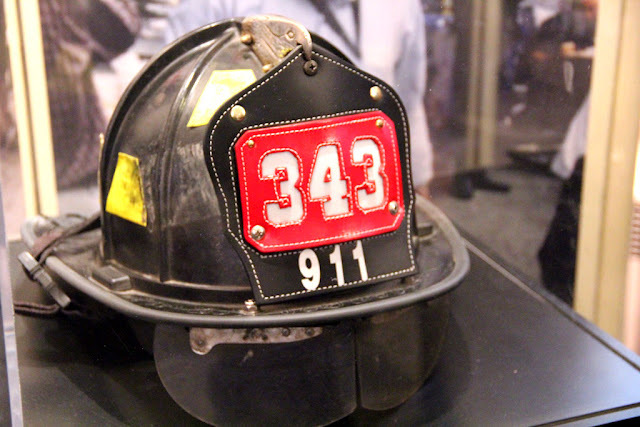 A helment of one of the first responders of the September 11 attacks, displayed in St. Paul's Chapel in lower Manhattan, just a stone's throw from Ground Zero. 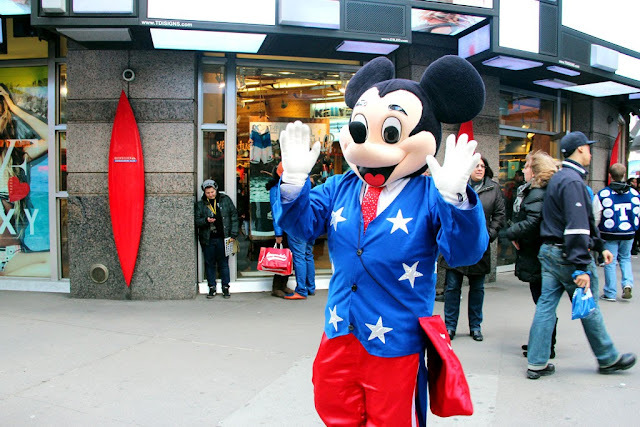 Mickey Mouse, in Times Square. 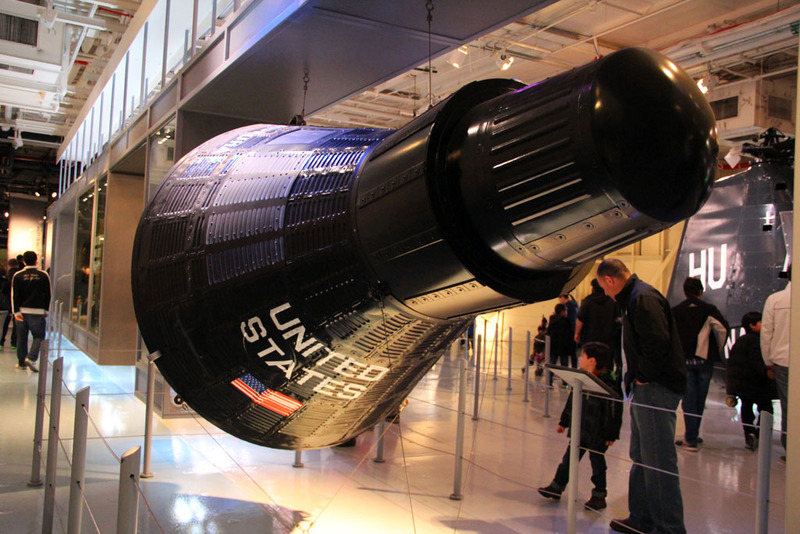 The Gemini 3 space capsule, inside the Intrepid Sea Air & Space Museum. 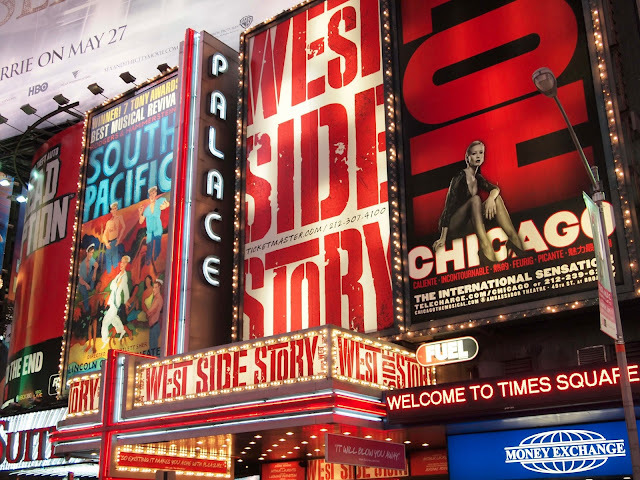 Billboards advertising Broadway shows, also in Times Square. 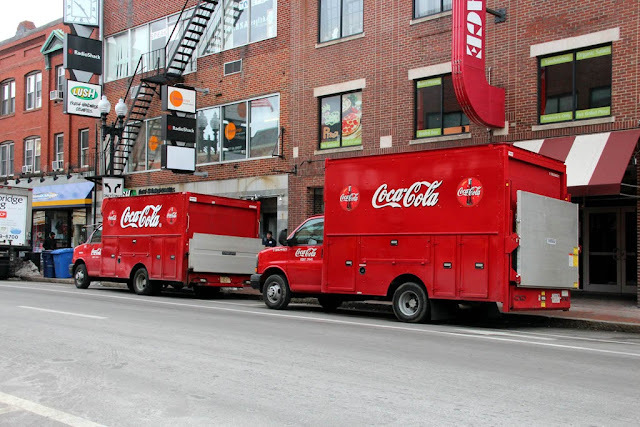 Two Coca Cola trucks making early morning delivery in Cambridge, Massachusetts. Coke is probably the most recognizable symbol of America in the world. 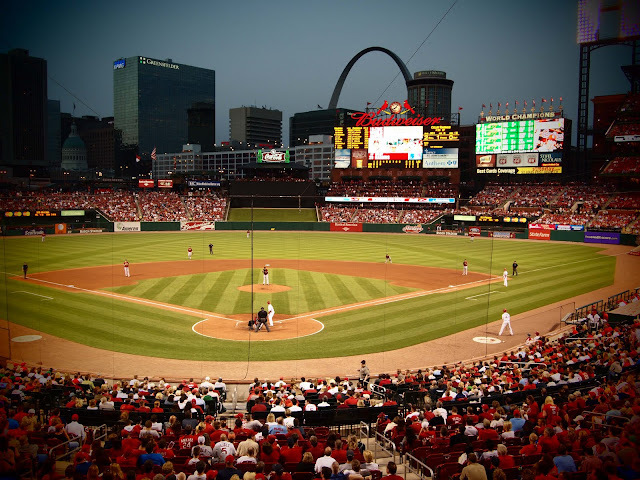 Just like mom and apple pie, baseball too, is as American as it gets. This one is at the Busch Stadium, in St. Louis. 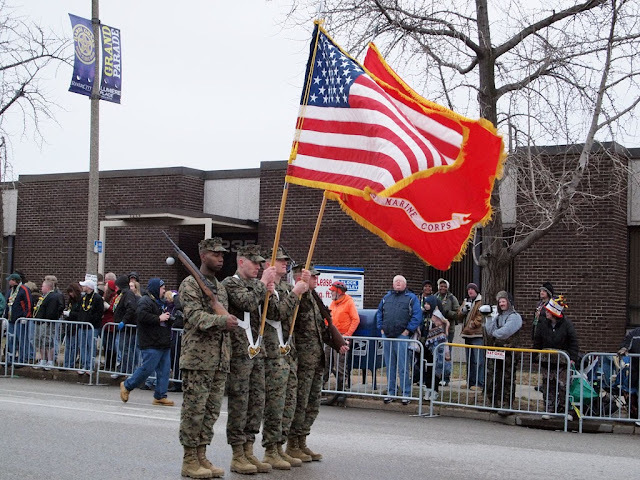 The top photo shows US Marines carrying the US flag during a Mardi Gras parade, in Soulard, St. Louis.